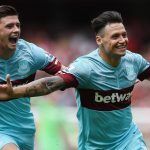 While regulators in the United Kingdom may have questions about the role of gambling in professional sports broadcasts, bookmakers aren’t leaving the games anytime soon. Sky Bet announced on Thursday that they would be extending their sponsorship with the English Football League through the summer of 2024. 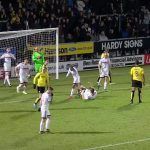 That agreement marks a five-year addition to the current sponsorship arrangement between the Football League and the gambling operator. Sky Bet says they will be paying 20 percent more per year under the terms of the new agreement. The previous sponsorship deal was worth approximately £6 million ($7.9 million) per year. The sponsorship arrangement does not cover the Premier League, which is the top level of professional soccer in the UK. 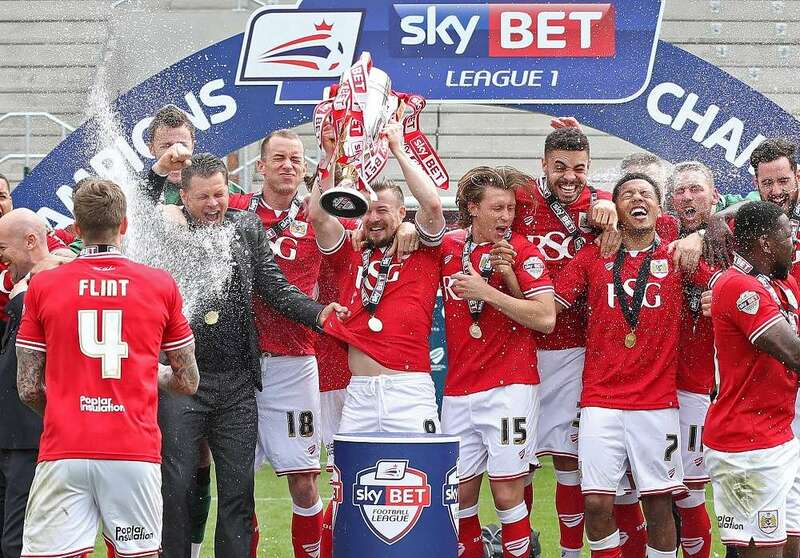 Instead, the sponsorship arrangement benefits the next three tiers, all of which are made up of professional teams as well: the Championship, League One, and League Two. In exchange, Sky Bet gets to have their logo appear on the shirts of every team in these three divisions. 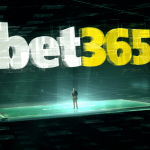 The company also receives “Bet and Watch” rights for some matches, where gamblers can get streaming access to a broadcast of individual games if they place a bet on the match. The original agreement between the two sides came as a relief to the Football League. Back in 2013, the league was struggling to secure a sponsor after home improvement retailer B&Q dropped out of negotiations just three months before the season began. Sky Bet ultimately signed on just two weeks before the 2013-14 season was set to kick off. The league was able to use its existing relationship with Sky Sports as leverage, as they extended their television broadcasting deal at the same time. The broadcaster holds a 20 percent stage in Sky Bet, which operates gaming sites including Sky Vegas and Sky Bingo. Sponsorship is critical to the success of any professional sports organization, particularly at lower levels where attendance is lower and there is less broadcasting revenue available. According to Sky Bet CEO Richard Flint, the Football League uses his firm’s sponsorship money to help fund day-to-day operations. “Without sponsorship from the betting industry they aren’t a great number of sponsors willing to get involved in football,” Flint told the Wake up to Money podcast. As part of the agreement, Sky Bet has agreed to a promotional campaign that will raise awareness about problem gambling. “From the playoffs and including next season every shirt will have a responsible gambling message on the shirt sleeve and we’re tying that into a responsible gambling campaign starting today,” Flint said. Recently, regulators and government watchdogs have expressed some concerns over the level of gambling advertisements during live sporting events on television. 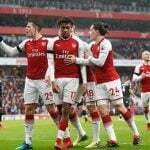 According to a study by Victoria Derbyshire, 95 percent of ad breaks during live soccer matches in the UK contained at least one gambling commercial. However, a recent review of the UK gambling industry by the Department for Digital, Culture, Media and Sport did not recommend restrictions on these ads, instead pushing for a plan that would have the gaming industry and broadcasters fund a responsible gambling campaign.